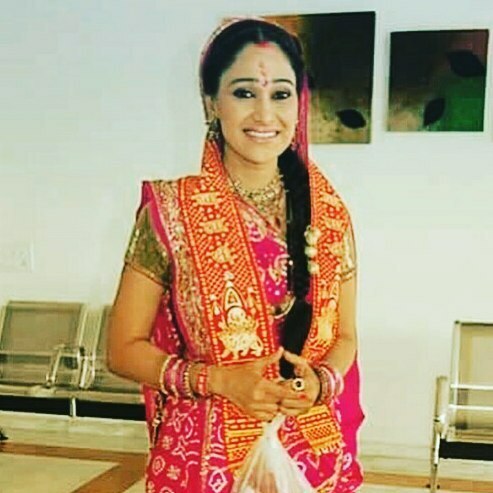 Disha Vakani, who plays the role of Daya Jethalal Gada in the popular tele-series Taarak Mehta Ka Ooltah Chashmah, will remain absent from the show for about 5 to 6 months. The actress who is expecting her first child with husband Mayur Padia, is ready to take a maternity break. Disha shot for the last episode on September 17, 2017. The actress had continued shooting during her pregnancy and was seen only in close-up shots to avoid showing her increasing weight. But now Disha will reportedly be taking a break and will remain unseen for a couple of months from the show. The actress along with Dilip Joshi, who plays Jethalal Gada are the heart of the series and we wonder how the makers are going to manage the absence of Disha from the show. Disha’s pregnancy had led to the rumours that the actress might soon quit the show. 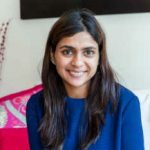 But the producer Asit Kumar Modi reportedly confirmed in an earlier interview that she will be a part of the show and does not have any plans to quit. Taarak Mehta Ka Ooltah Chashmah has in recent times showed some hilarious episodes and has managed to keep the audiences engaged. Many celebrities from Bollywood too promote their respective films on the show.